From one place to another, March seems a blur. I travelled home from Abu Dhabi still so happy that finally I could put together a race I have been capable of. Although the season is long with the Grand Final in September, it is pretty surreal sitting now in third place on the WTS rankings. Thanks to everyone that sent me kind messages of support and for following my journey thus far. 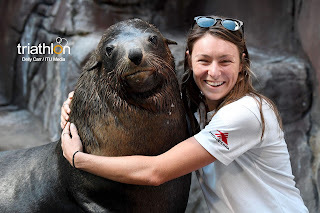 I had a busier week than normal post Abu Dhabi with a few media commitments and getting organised to go away for a month of racing. A good case of jet lag gave me a roller coaster sleep pattern as my body couldn’t decide what time zone it liked better. 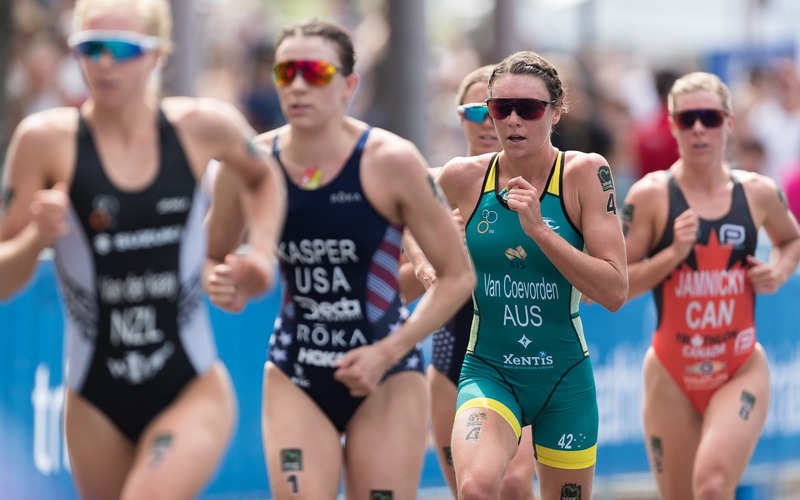 I lined up the weekend after Abu Dhabi to race Mooloolaba World Cup. After racing it five times before, I knew what to expect. Big swell, humidity and a tough course, Mooloolaba is always a good test. I exited the water with the main contentions and knew that would put me in a good position for the rest of the race. The bike was a bit of a shamble with only two or three wanting to pull a turn. I decided I was going to play that game too and save my legs and only took turns in sections where I wanted to be closer to the front. 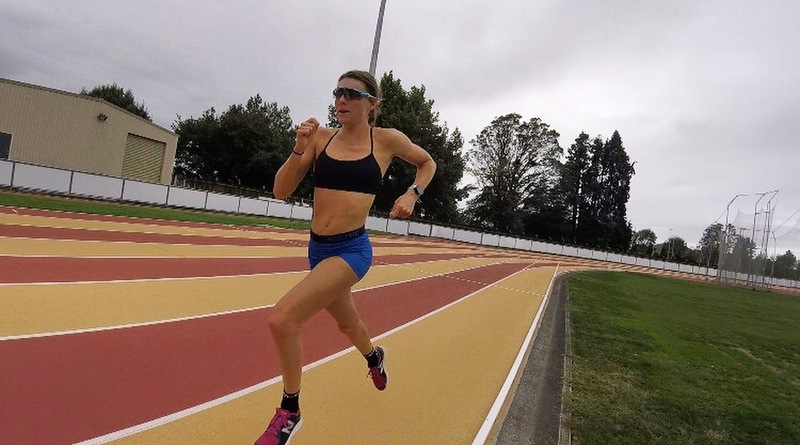 I had confidence in my run form after last week and I knew I could put myself in contention. It took me awhile to get into a good rhythm and I was running with two other girls for most of the race. I knew I was feeling stronger up the hill and down so the last lap I decided to just go for it on the hill and break them. I ended up in 5th place and happy after a big week to put a solid race together. 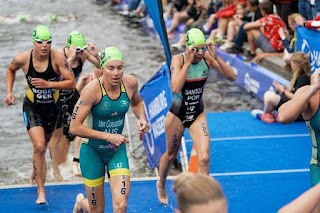 After Mooloolaba we had five days in Lennox Head before heading to the Gold Coast for a weekend of Mixed Team relays. I haven’t done many before and they were great opportunities for learning under fatigue and pressure. The race on Saturday was something I was happy about as I put myself under pressure to execute a hard swim/bike to create a gap in the field. Sunday definitely wasn’t my best racing and I cracked under fatigue and made mistakes I shouldn’t have made. 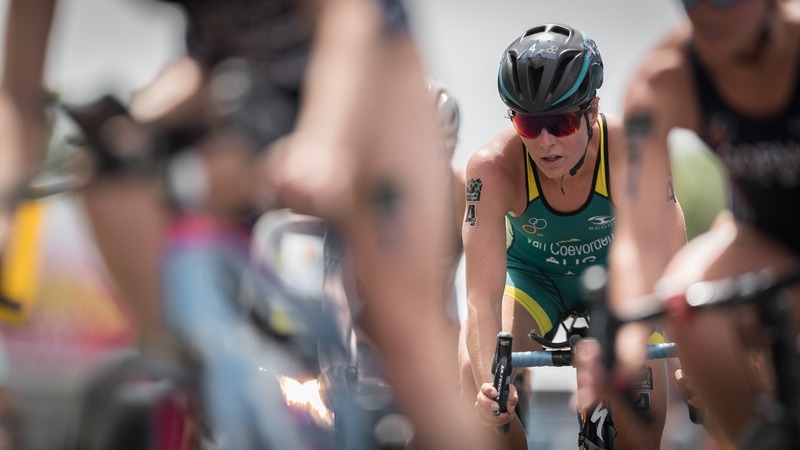 A lot of travelling, training and racing really pushed my buttons on Sunday and I was really flat and had no spark. In saying that, our team still did really well placing 5th overall in the A final. After competing for my third weekend in a row, I decided that I wanted a more stable base for a while and made the decision to stay in New Plymouth for three weeks. 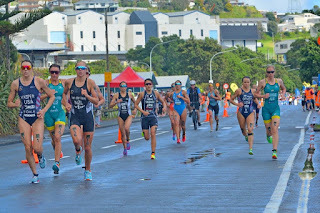 I had competed and trained pretty solidly throughout the lead up to New Plymouth World Cup so I had plenty of work behind me. 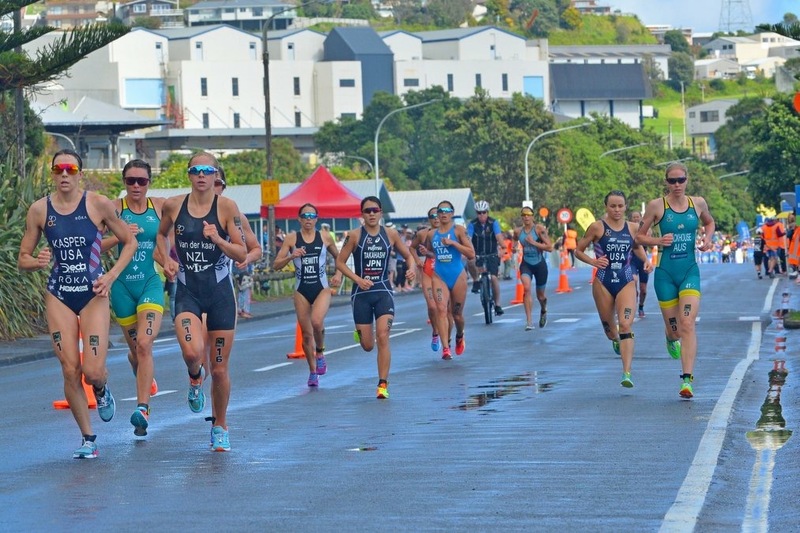 I had a great swim and got myself in a good position up the front on the feet of the two leaders ahead of me. With the u turn being straight out of transition I had a good grasp of how much time we had. The long climb is something I really enjoy and I made the most of that every lap to push the pace. Half way through the bike, the rain started to fall and just like Abu Dhabi I knew it was just about being smart and taking the right lines. The best part of my run was definitely the first lap where I wanted to have intent and be bold in the front end of my race. 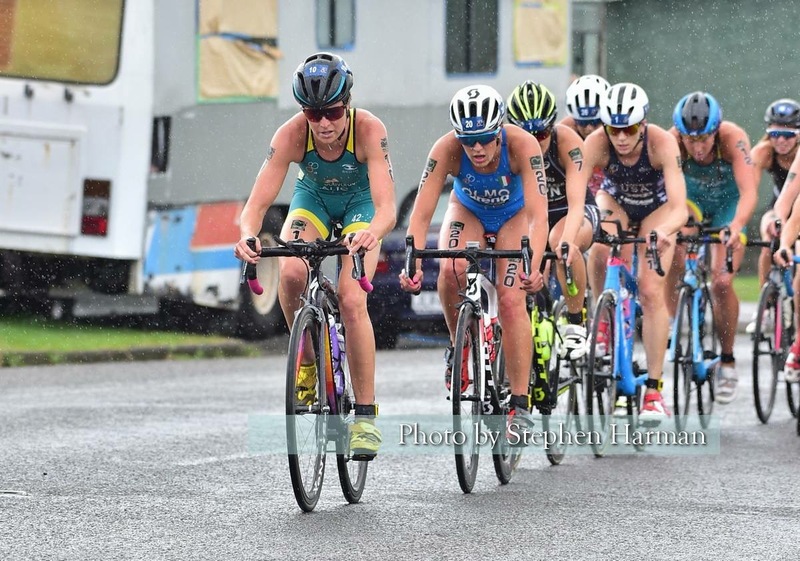 Weeks of travel and racing caught up with me and I quickly faded finishing in 10th. 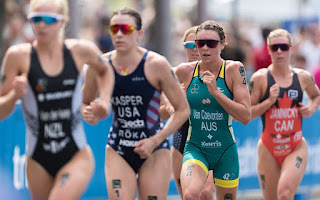 I am disappointed because I always want so much more for myself and I know that I would do some things differently if I did a consecutive block of racing again. The past week I have been exploring the untouched countryside of New Plymouth. I am so grateful to do three sports because it makes it so much easier to see new sights and to explore new places. I was meant to come here twice before so third time lucky I have got to see for myself how great it is. 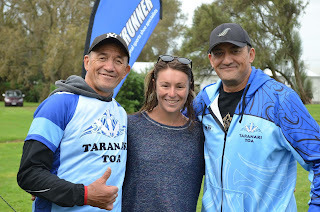 The local community has been so welcoming to us and allowed us to be fully involved in the triathlon contingency here. The Taranaki Toa are a small bunch of people that are truly inspiration and it is great to see how they all have common values and purpose to make triathlon apart of a healthy lifestyle. 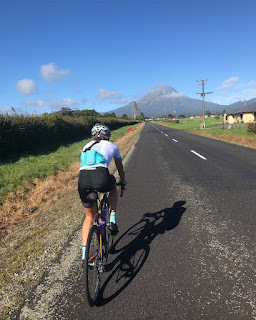 My favourite ride since being here was a 85km ride into Egmont National Park and up to the visitors centre to get a spectacular view of Mt Taranaki. I don’t have many days left here but I am sure we will be back in the future to train here more. I am back on the plane this week for the Oceania Olympic Distance Champs in St Kilda. 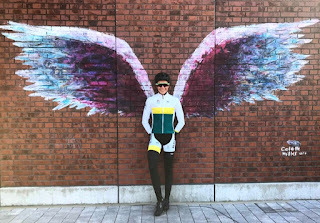 It will be my first Olympic distance race this year and my last race for a month before heading overseas to the Yokohama WTS and then on to Europe to start our block there.